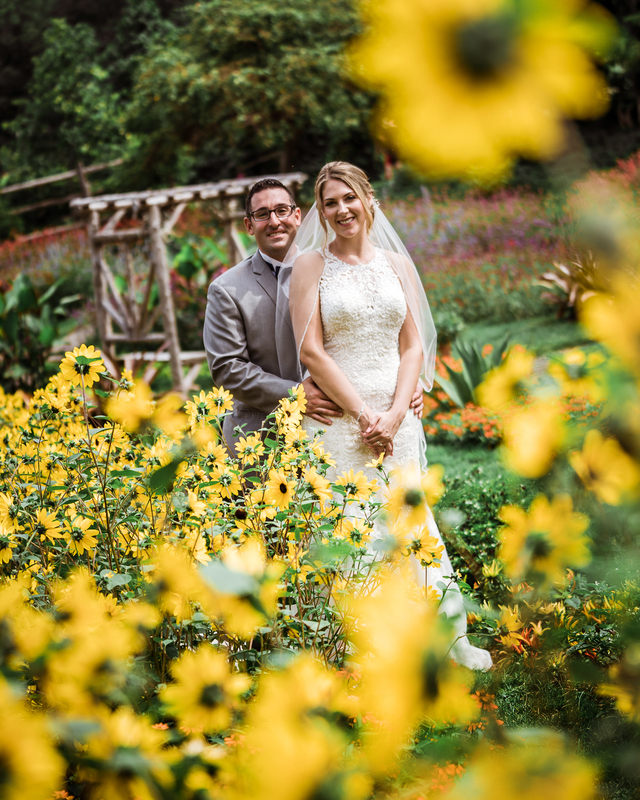 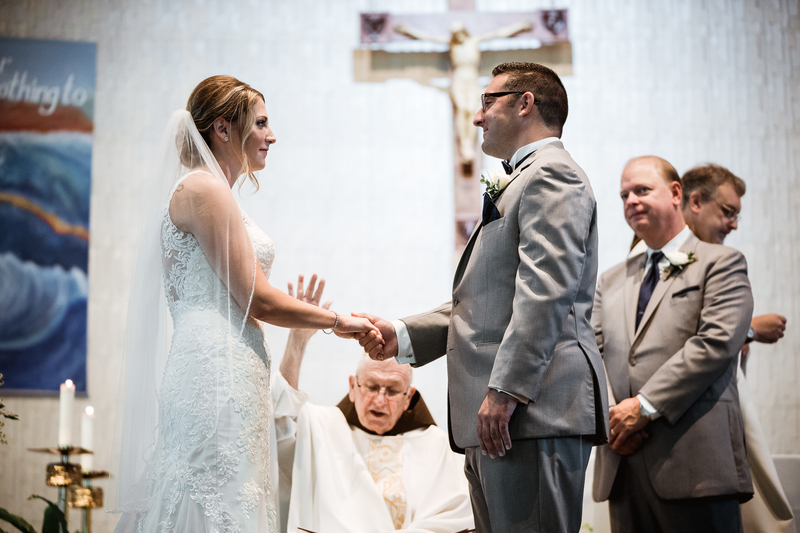 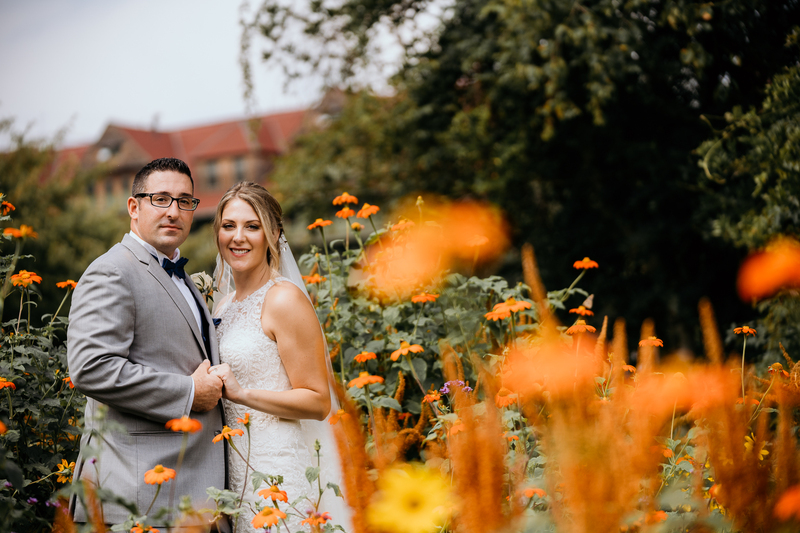 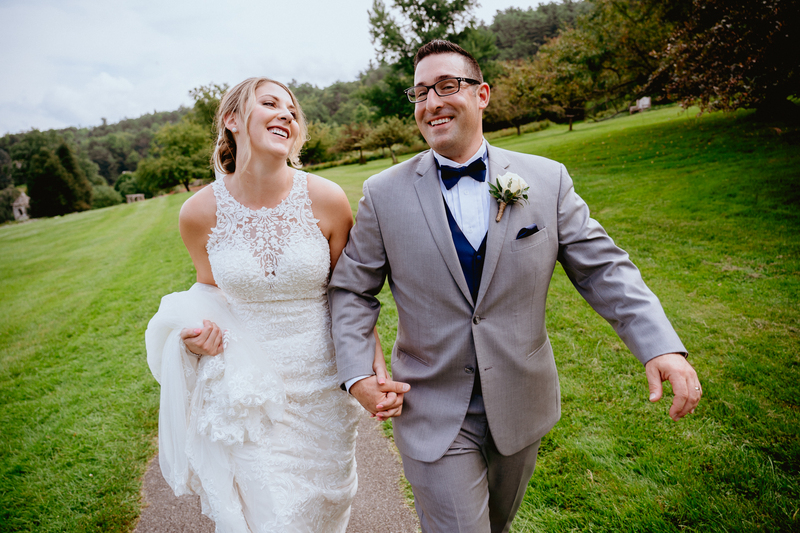 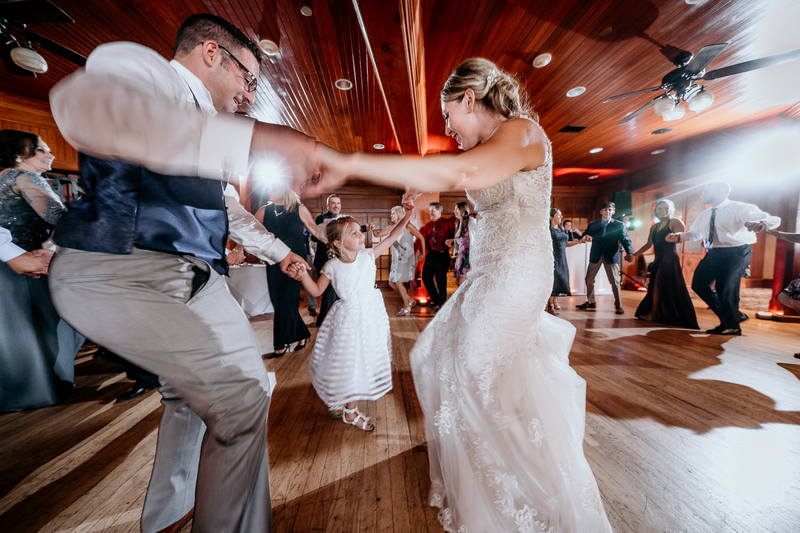 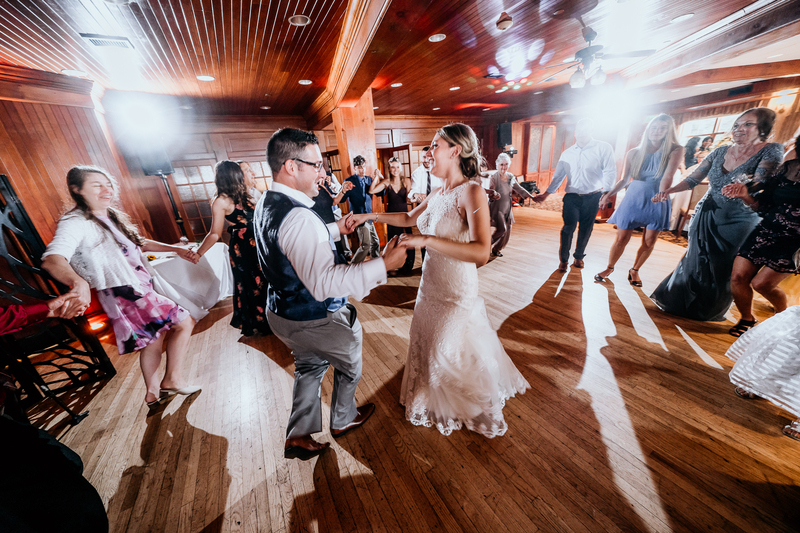 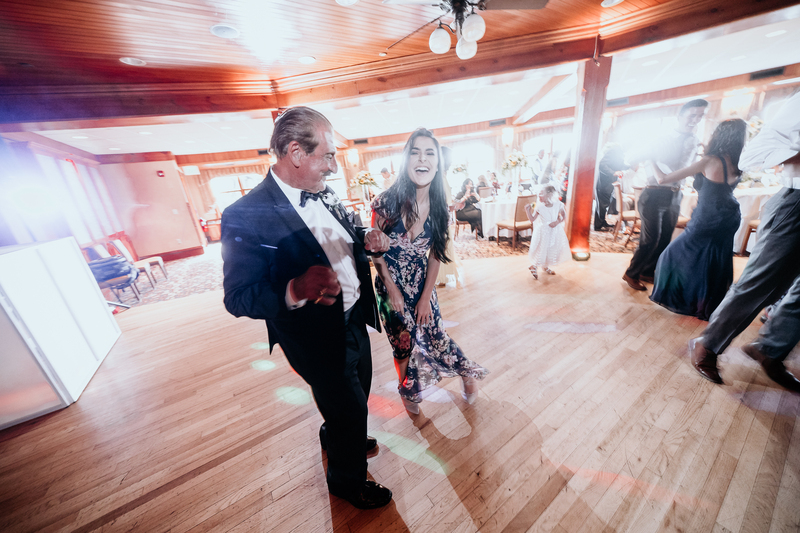 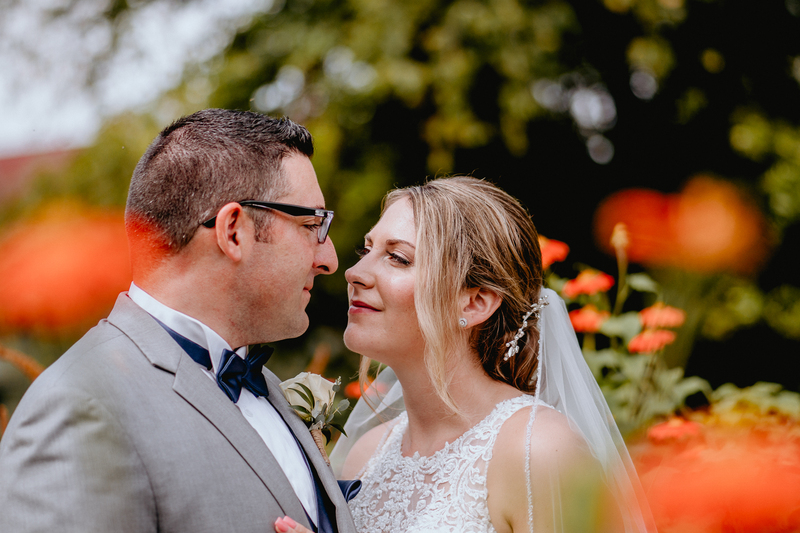 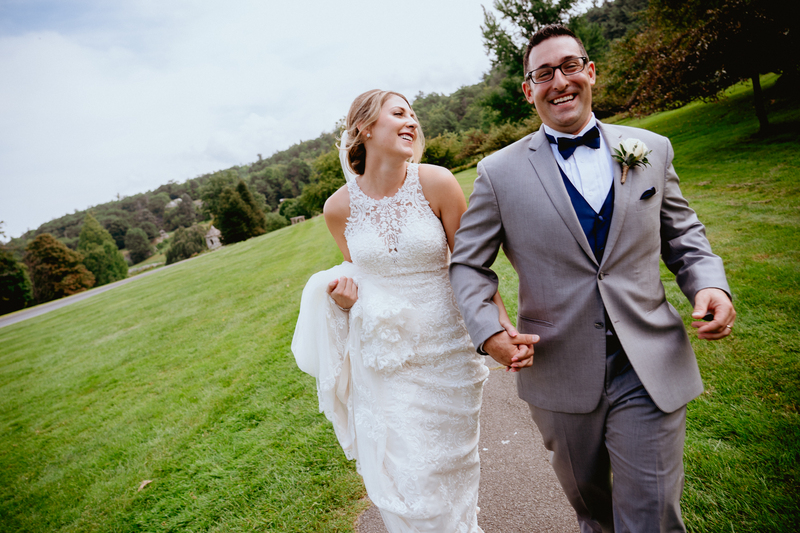 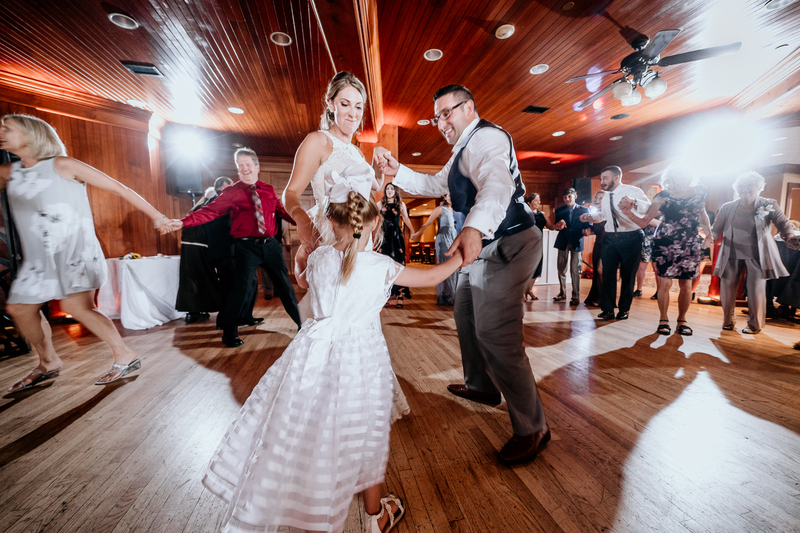 When you first met Nunzio and new bride Lauren, you automatically smile- they are such a sweet couple! 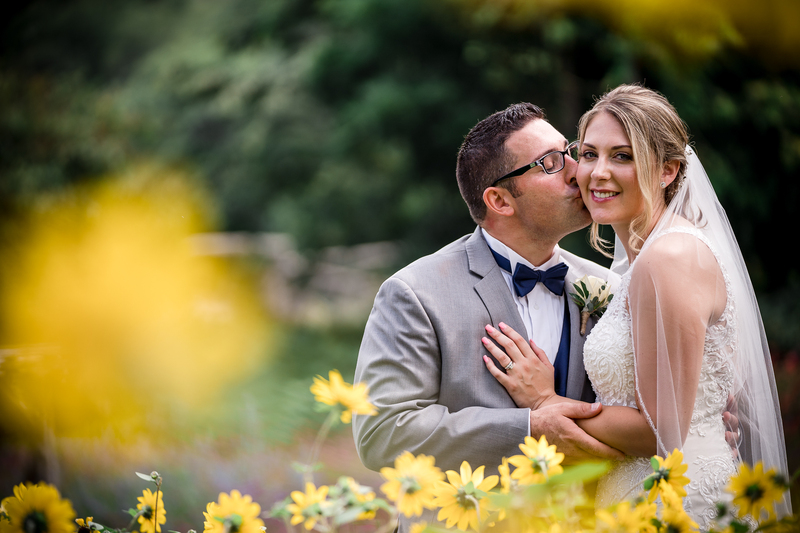 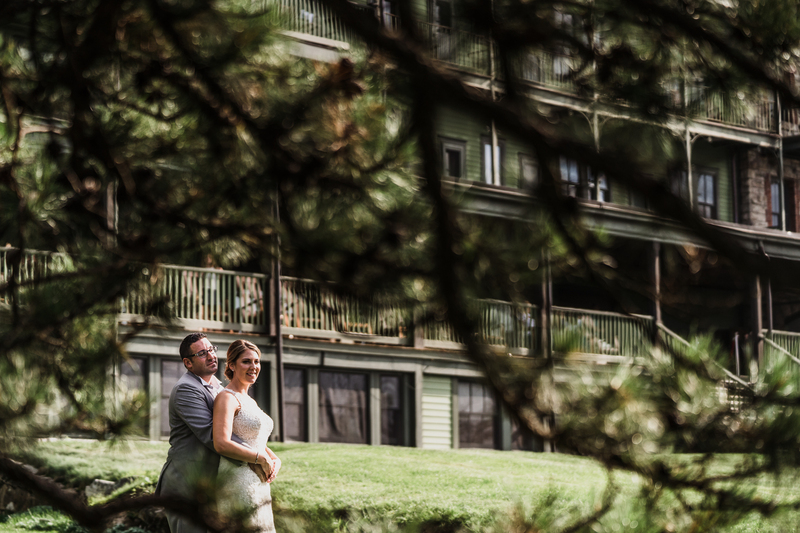 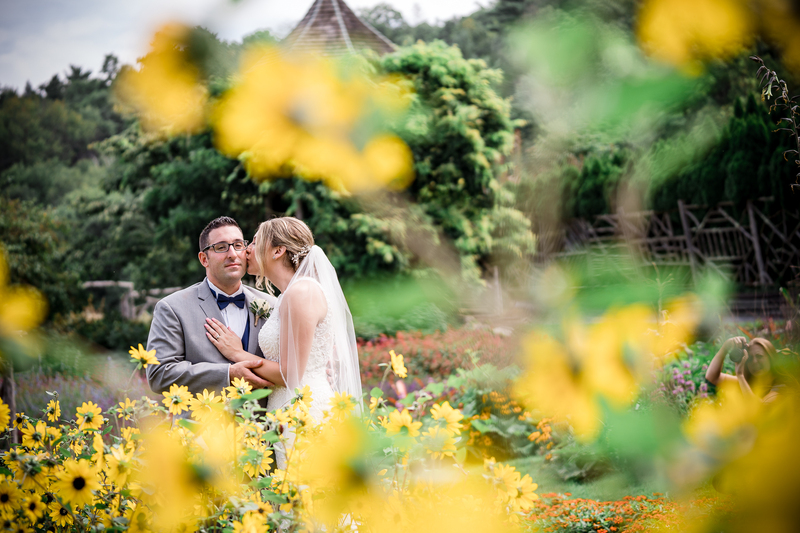 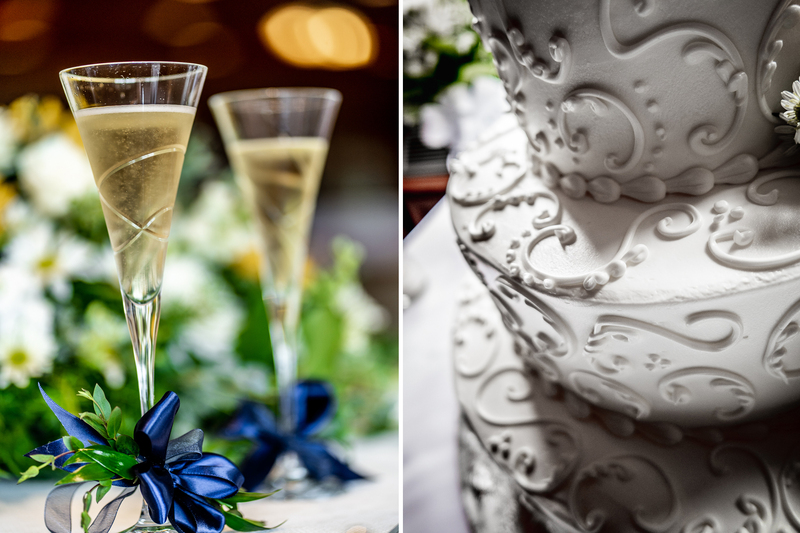 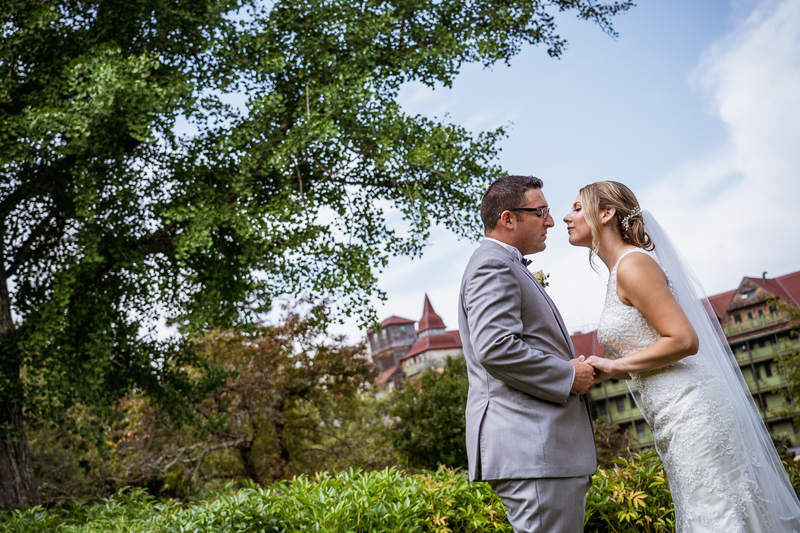 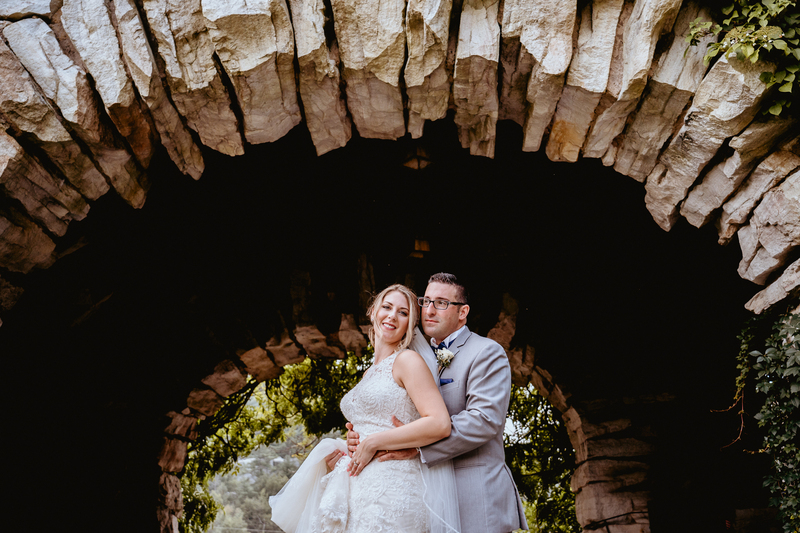 I’m so glad they chose me to photograph their wedding, and especially at Mohonk. 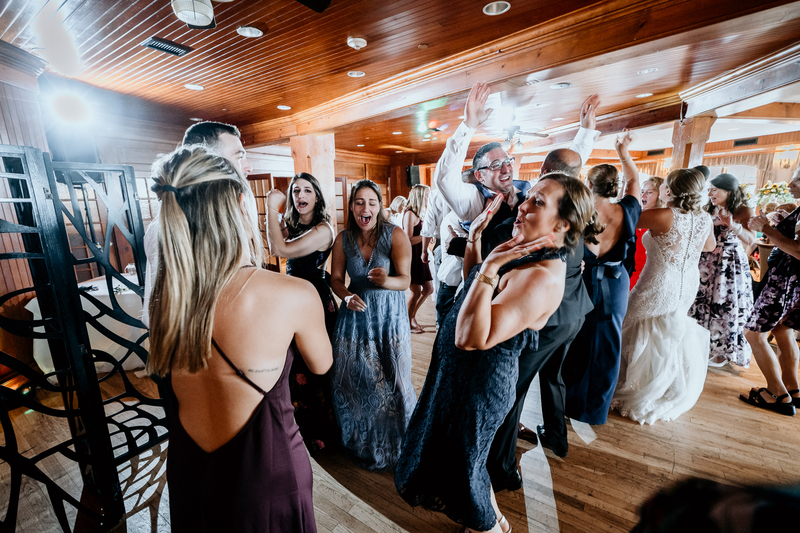 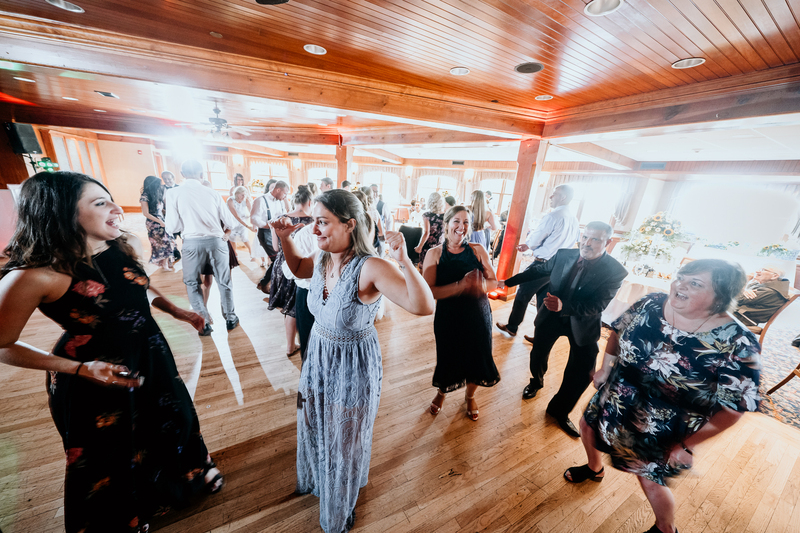 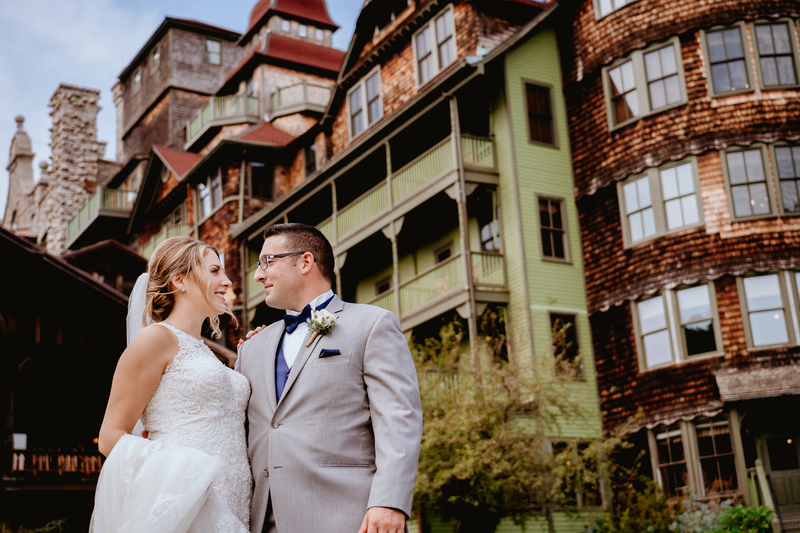 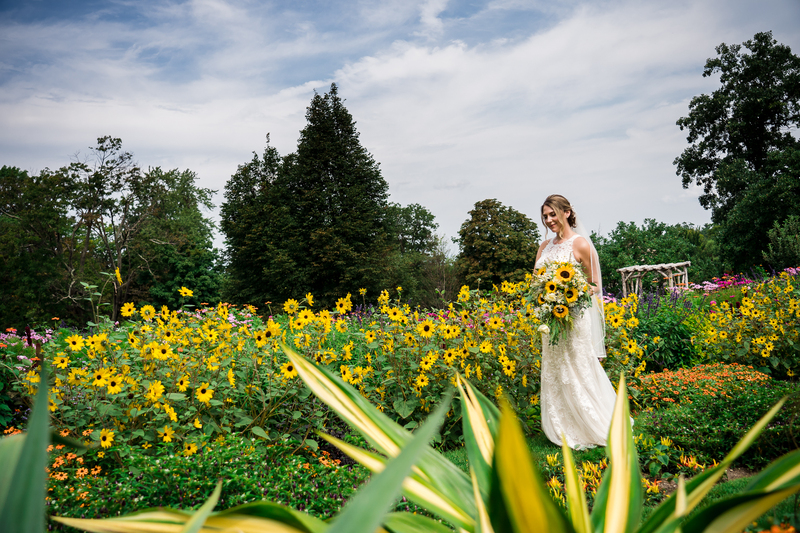 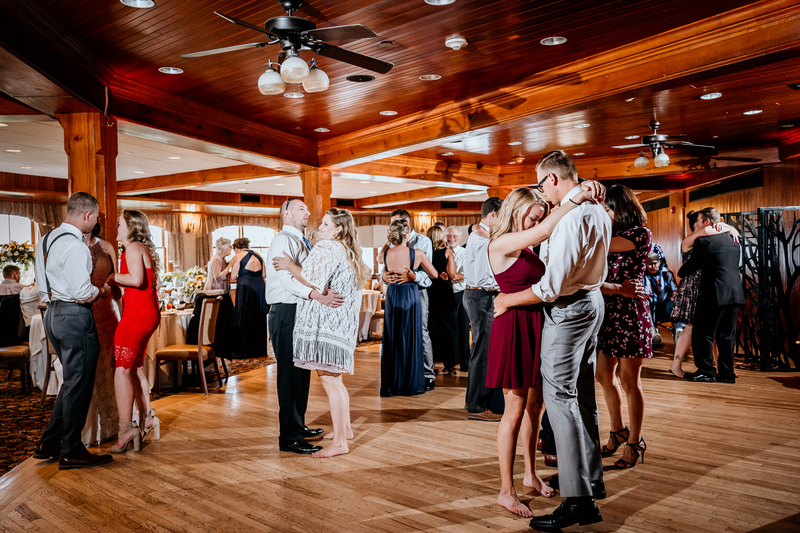 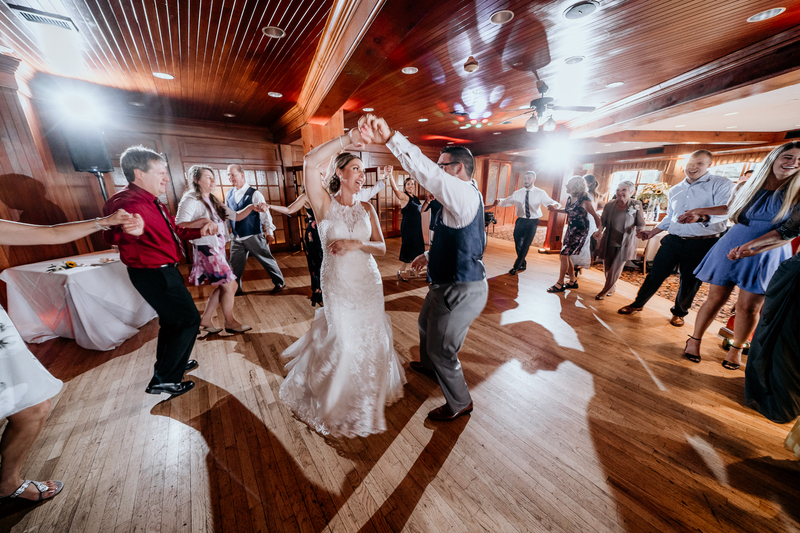 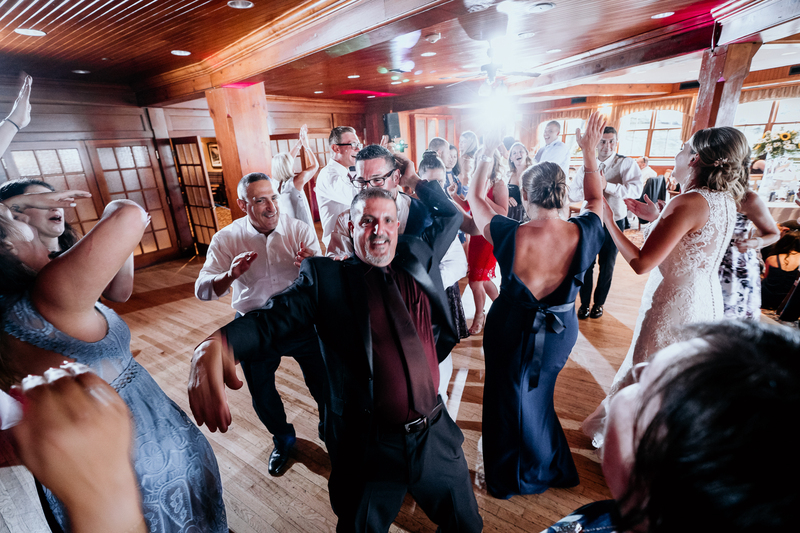 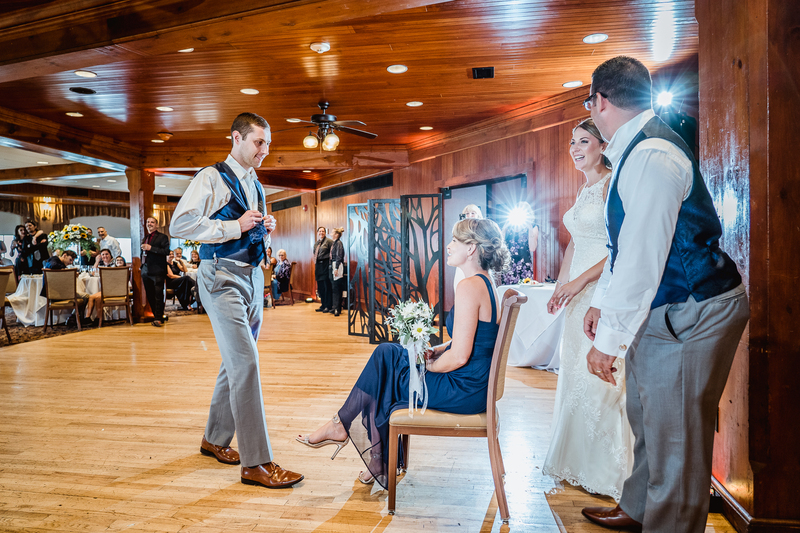 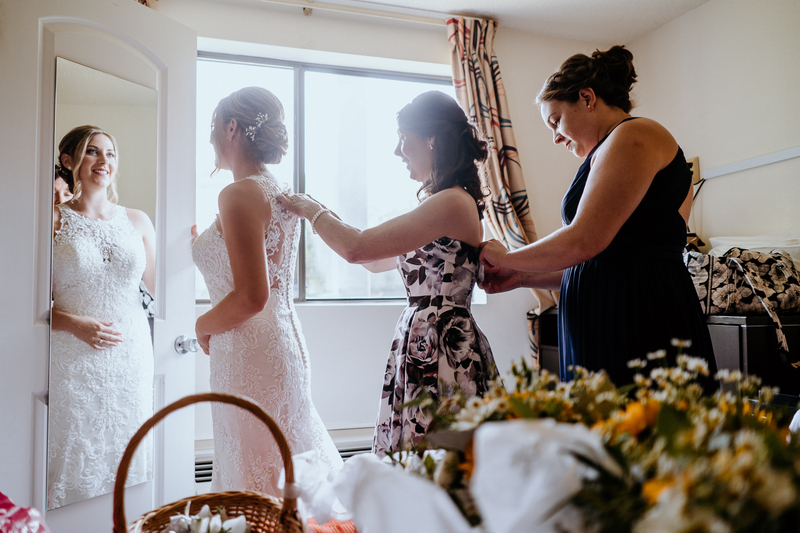 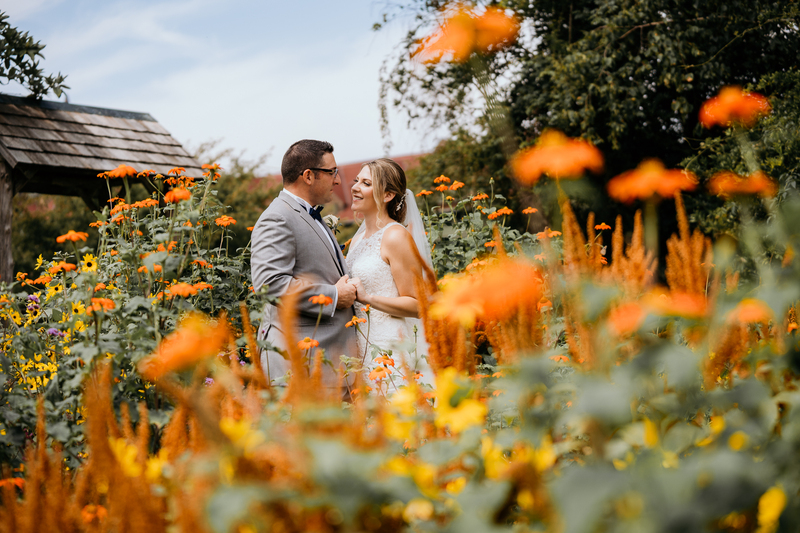 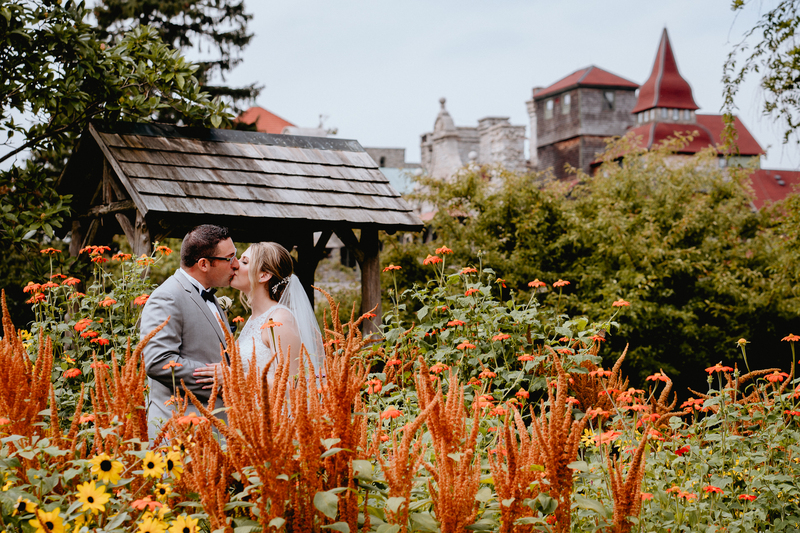 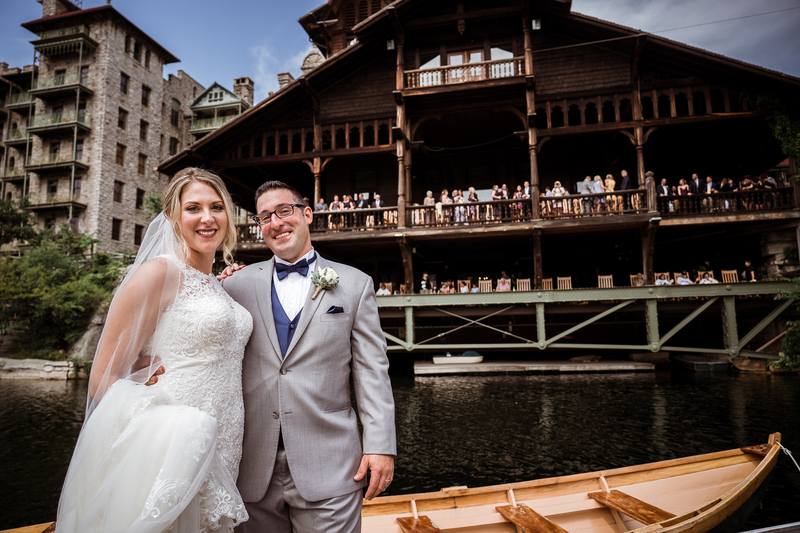 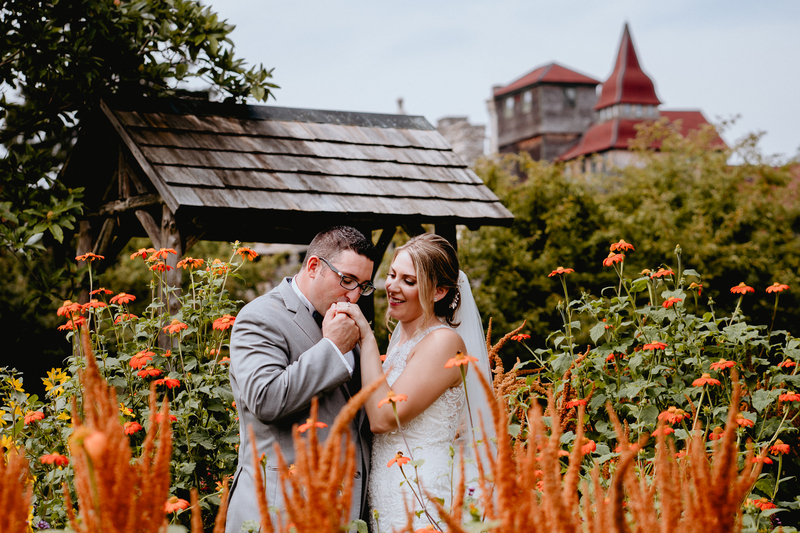 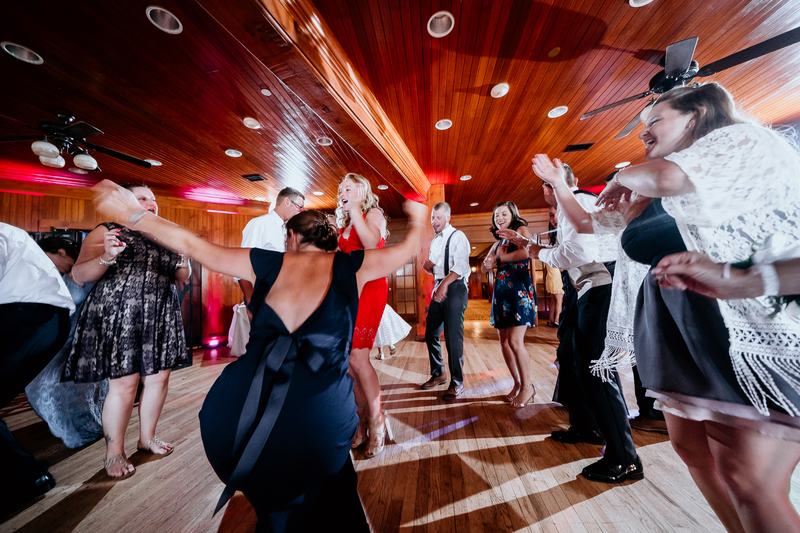 I’ve photographed hundreds of sessions and weddings at Mohonk Mountain House, and for the first time ever I had the ceremony not take place there… and it was totally fine. 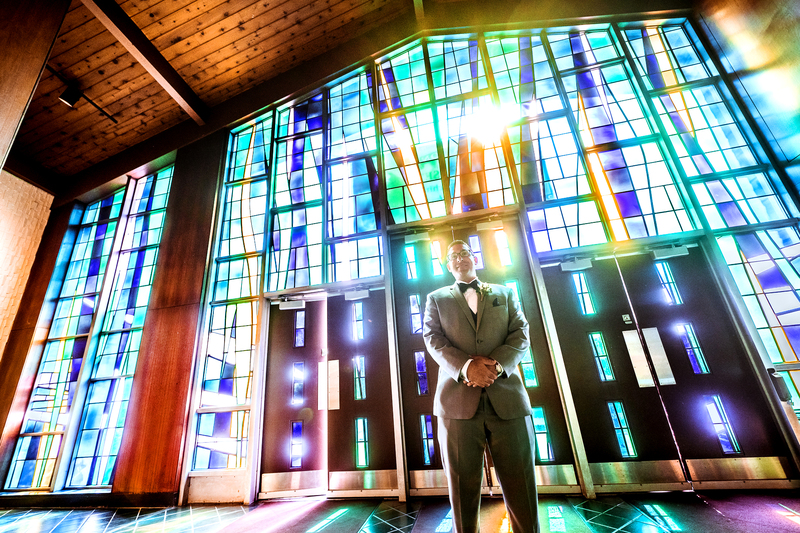 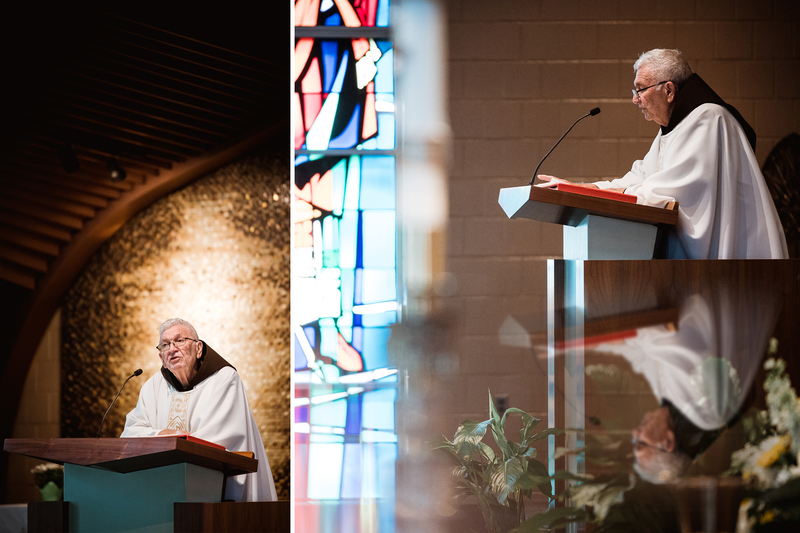 We were at a very cool church and the priest has known the groom his entire life. 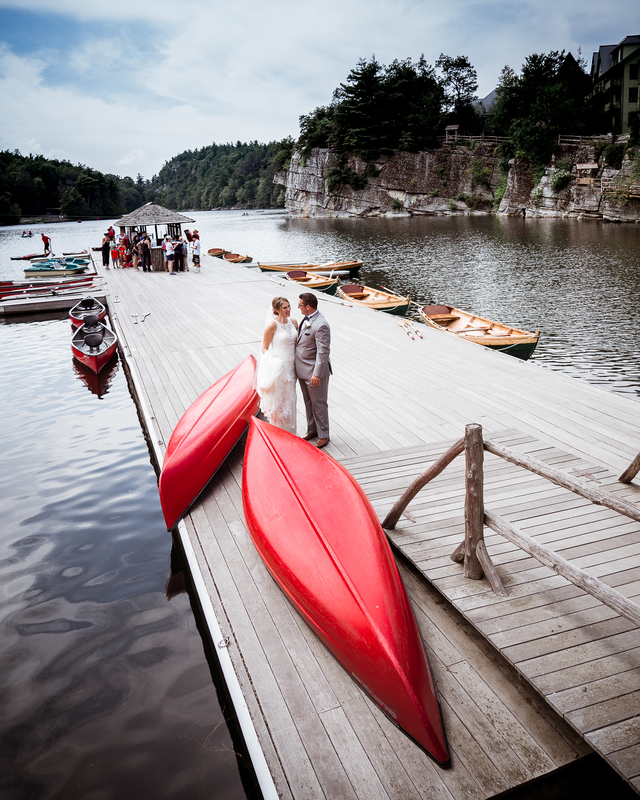 From there we all went to Mohonk and started group and bridal portraits. 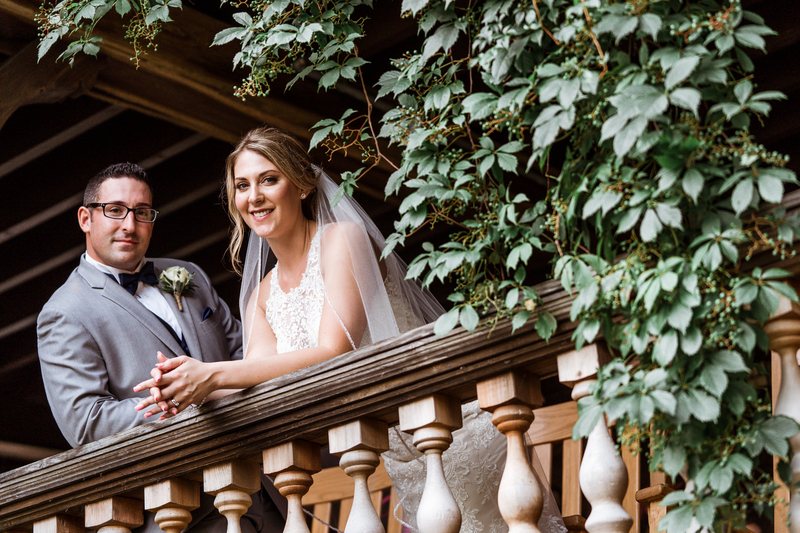 It was hot that day, and Nunzio claimed he never sweat so much in his life, but you can’t even tell. 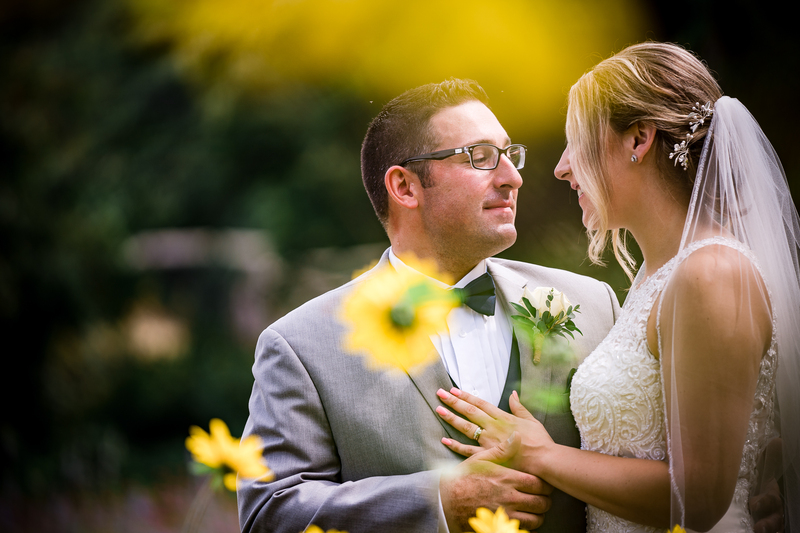 I have that special sweat free lens 🙂 Props to Mike at HVE Associates who always does a great job!